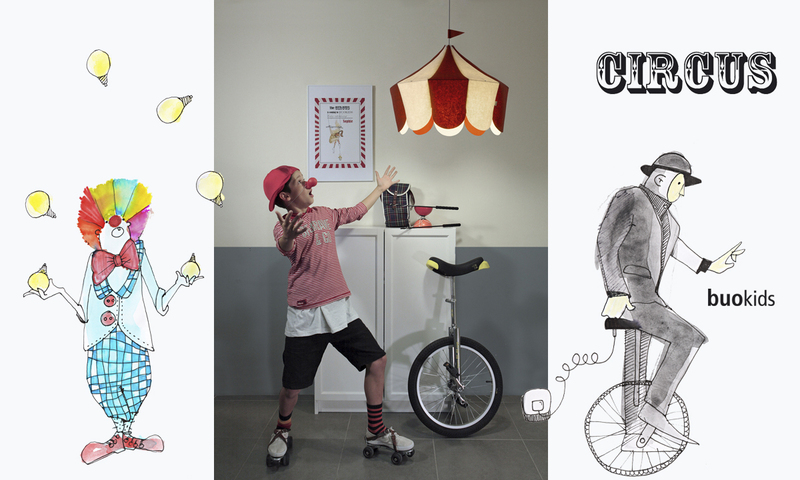 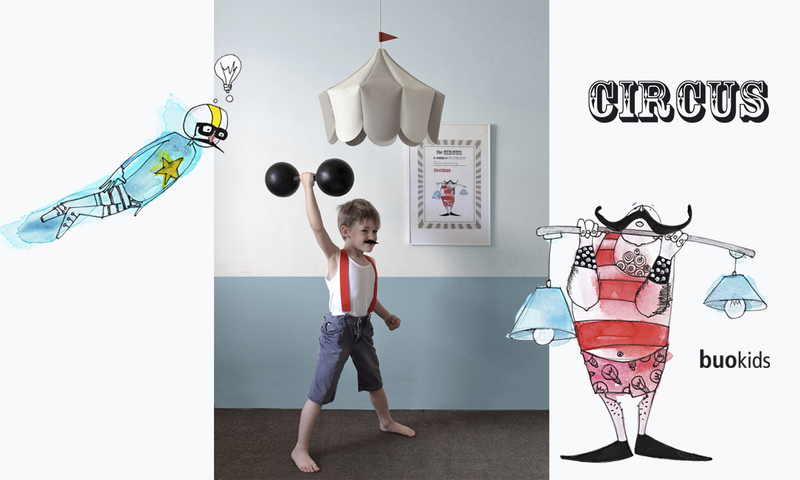 Our Designer Javier Herrero was inspired by the wonderful world of Circus to design this hanging lamp. 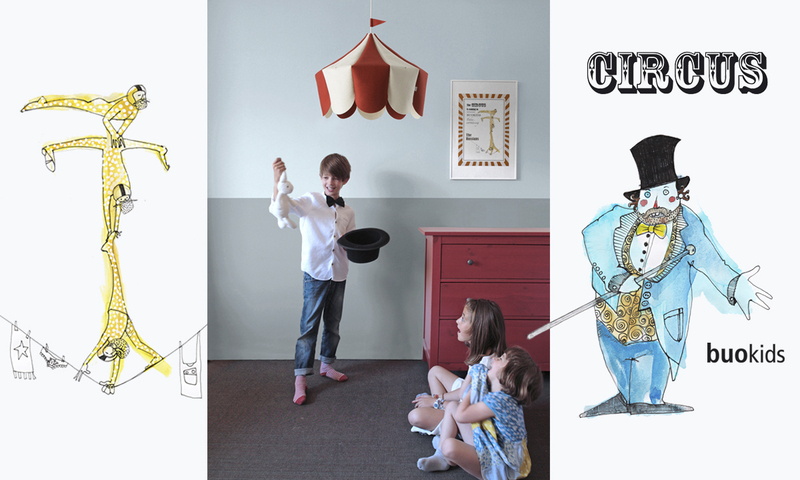 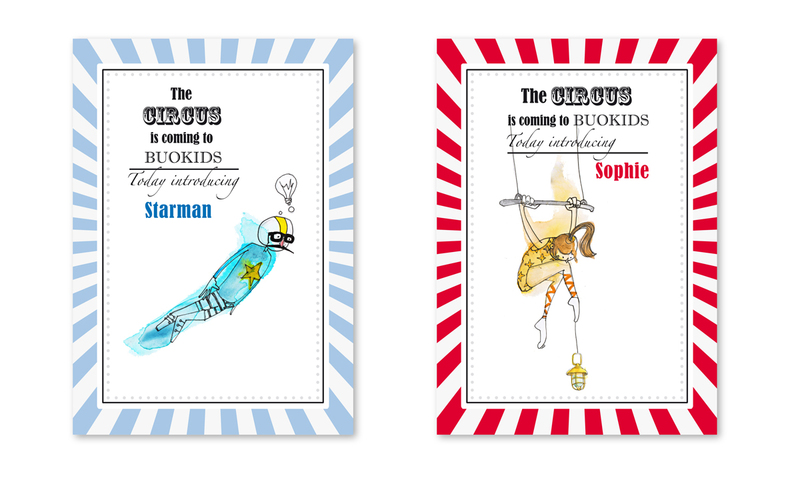 With its iconic and suggesting look, we aspire to bring the magic and fantasy of the world of Circus into the children rooms. 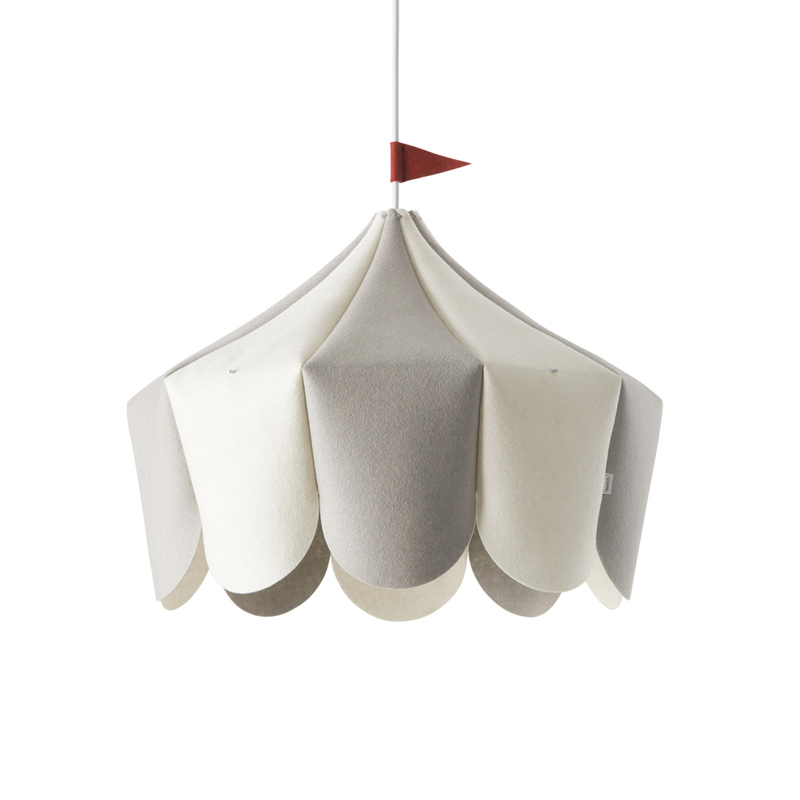 We collaborate with local craftmen, who take extreme care of details and use the finest materials. 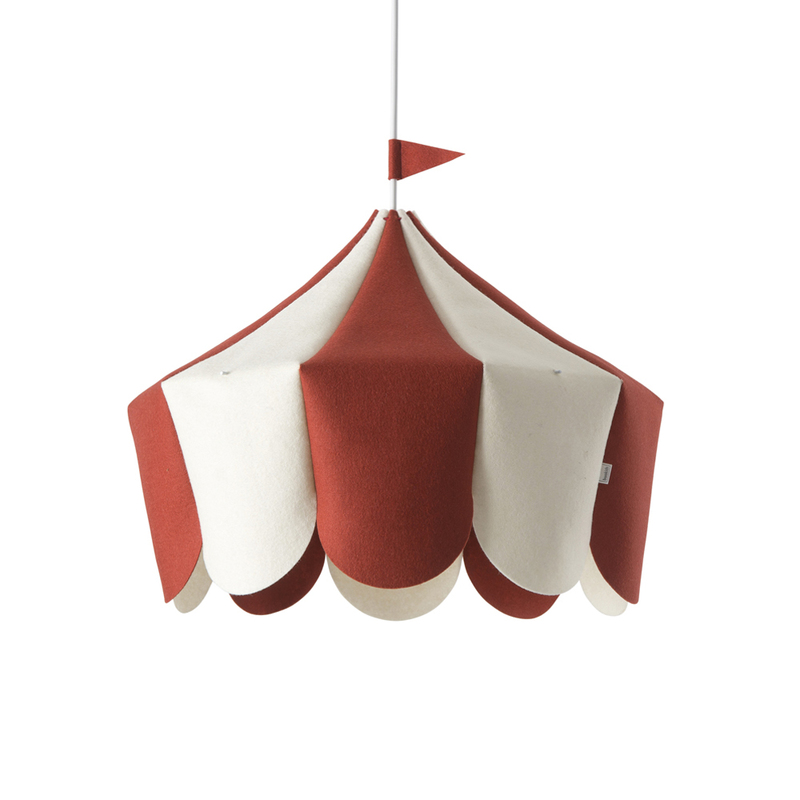 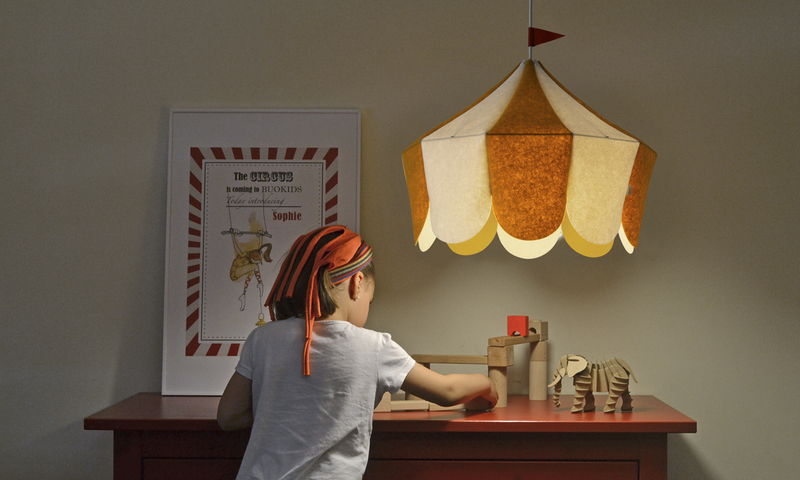 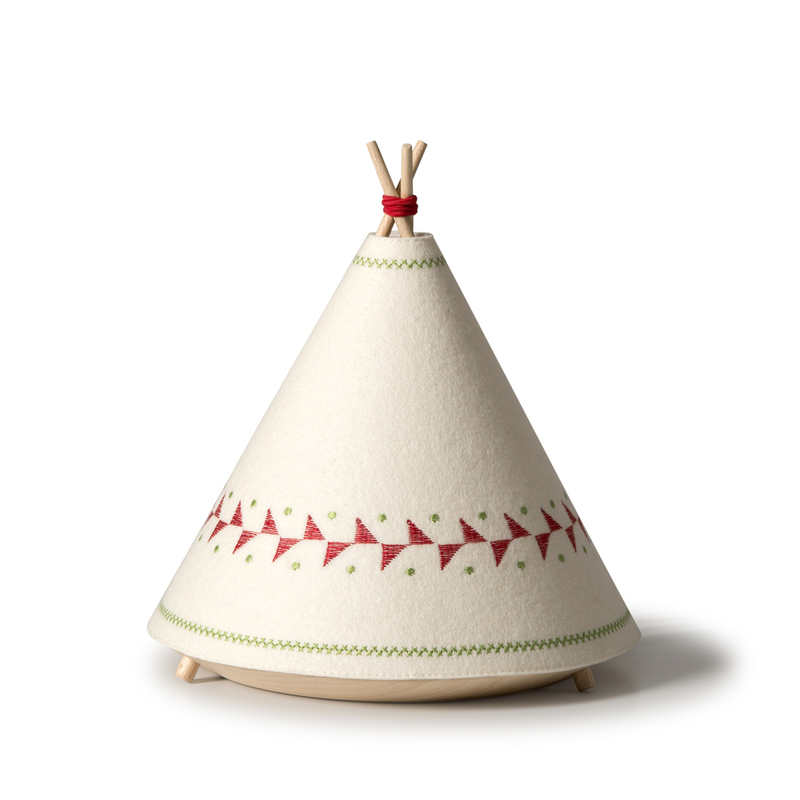 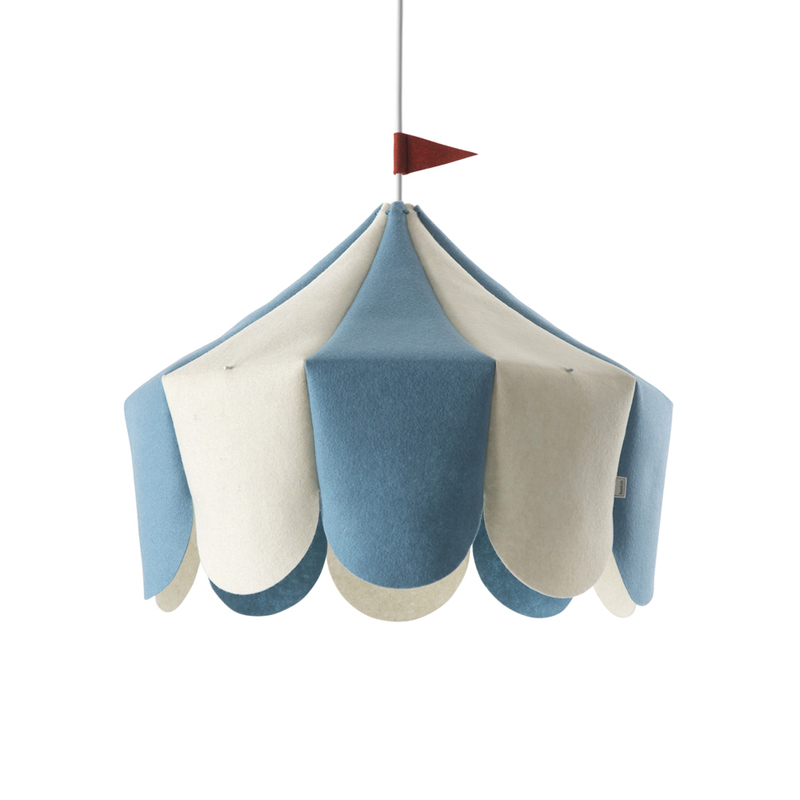 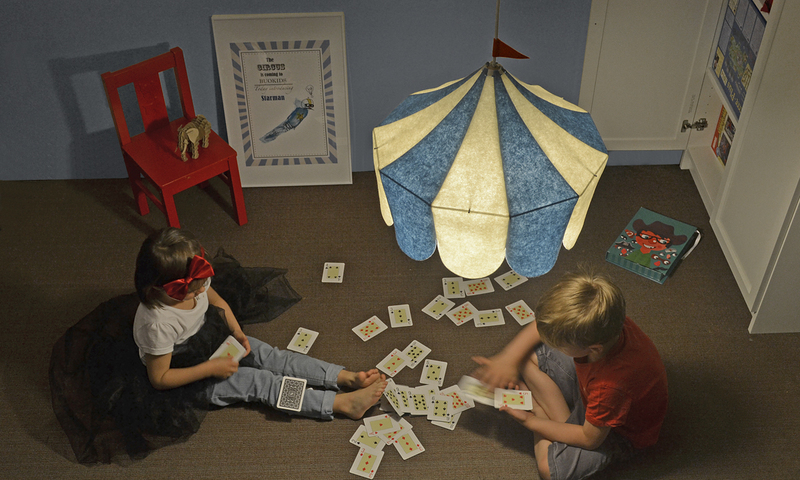 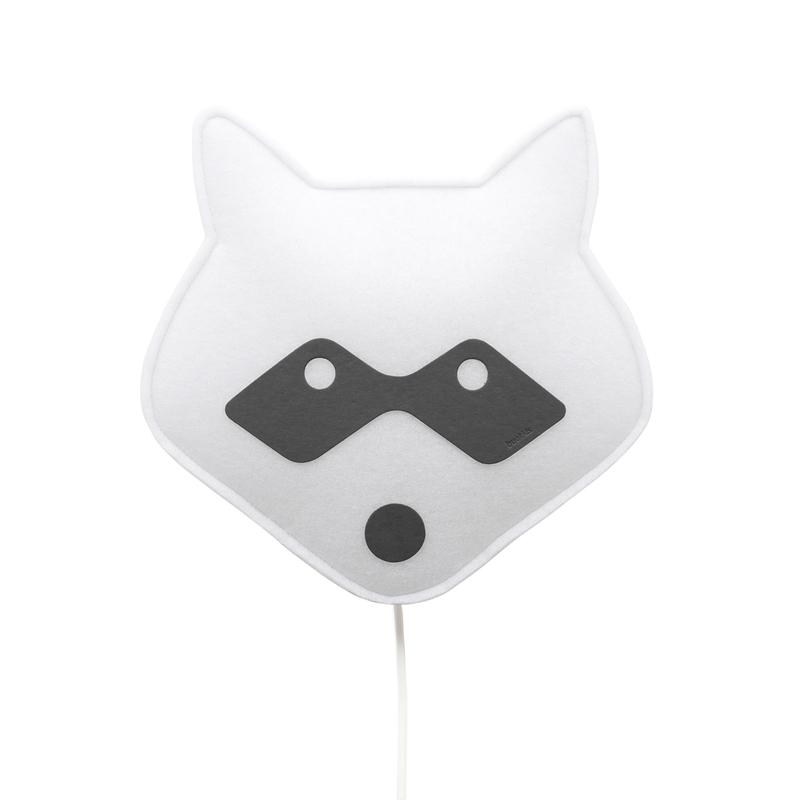 Circus Lamp is made of wool felt 100%. White felt combined with red, blue, grey and yellow. 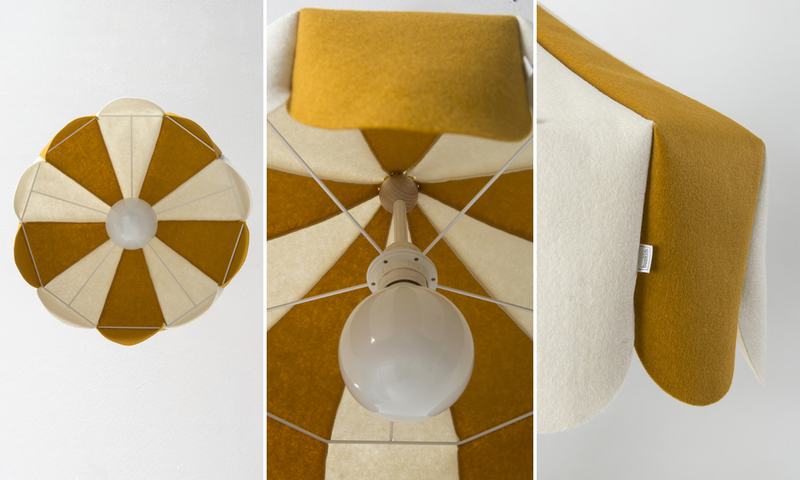 The Lamp includes the electrical system (wire, threaded sleeve and connection box).